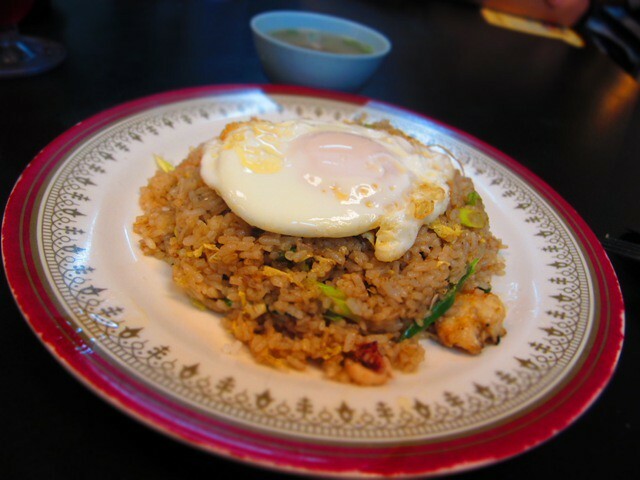 Fried Rice used to be a home-cooked dish, typically made with ingredients leftover from other dishes. 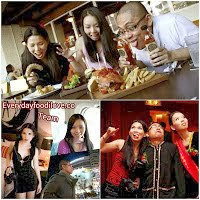 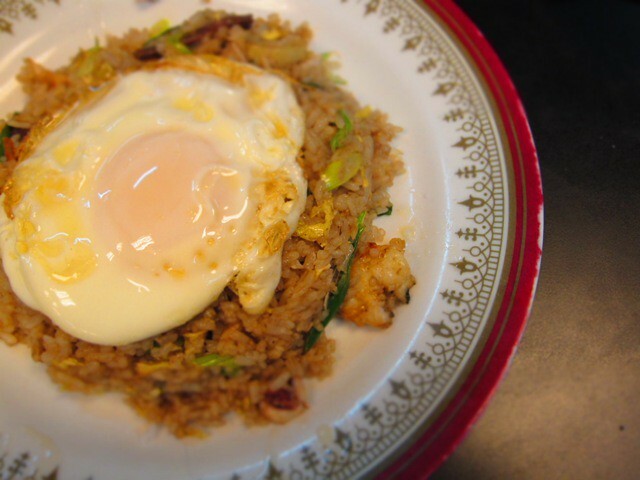 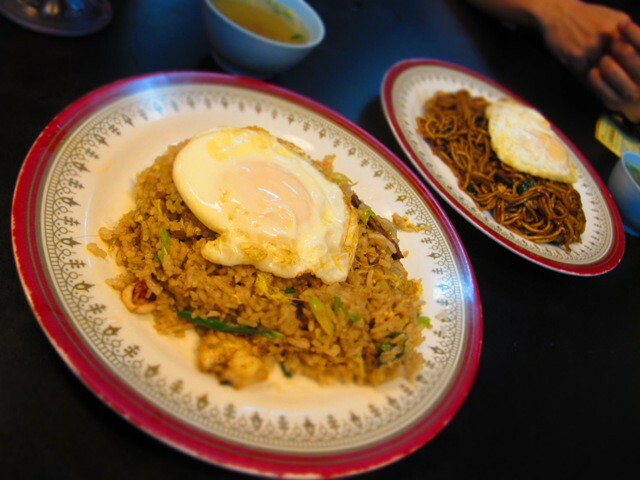 Due to its popularity, leading to countless variations, nowadays, Fried Rice is serve in many restaurants. 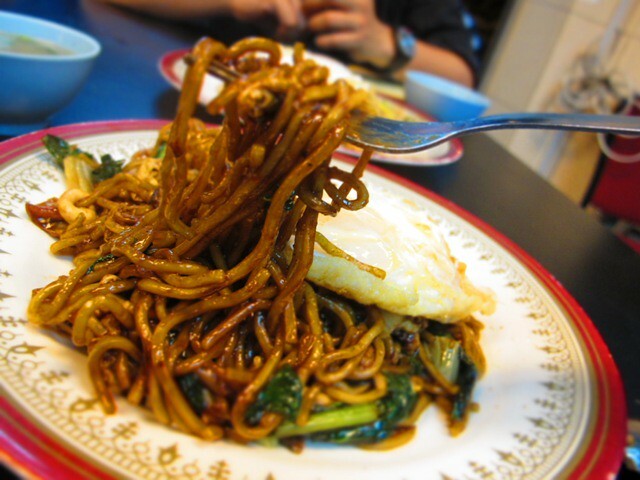 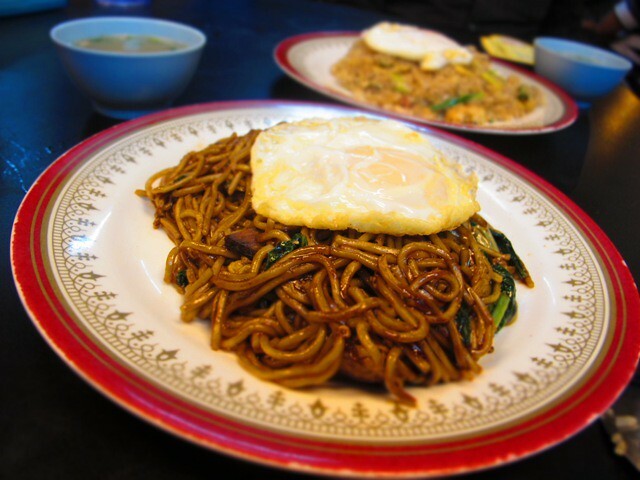 Stir-fried with beef, chicken, seafood, vegetables and egg, the noodle tasted savoury and flavourful. 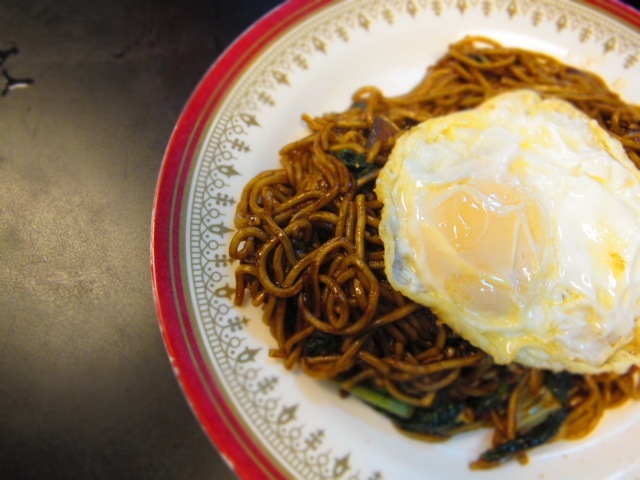 Topped with a sunny side up, the dish looks more presentable and appetizing. 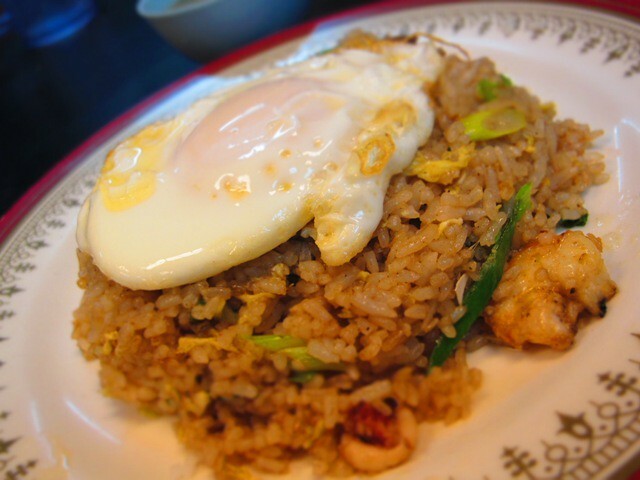 An aromatic plate of Fried Rice Special consisted of beef, chicken, seafood, egg, vegetables and rice, topped with a sunny side up. 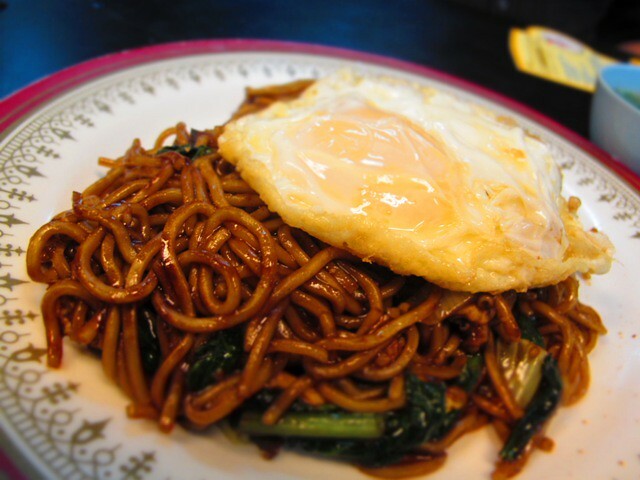 Savoury with mild spiciness and a hint of sweetness, this mouth-watering dish was simply delicious.